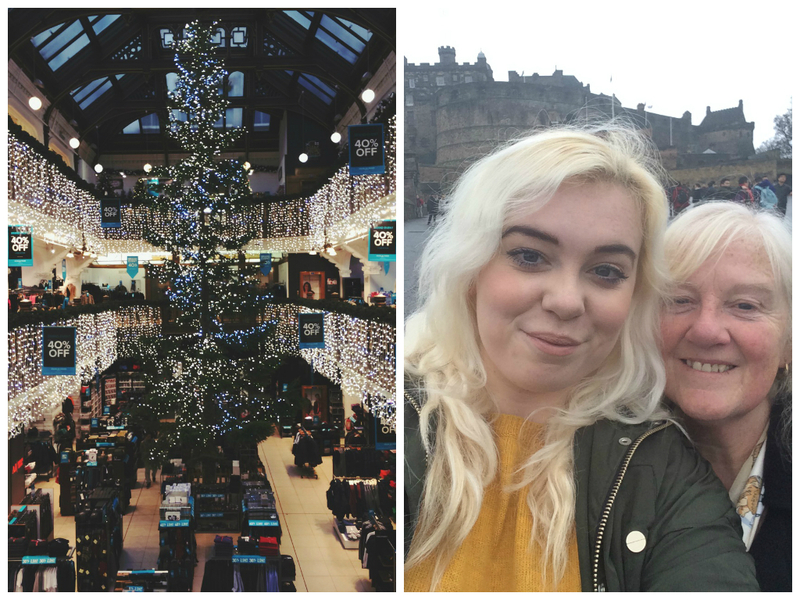 Last weekend me and my mam travelled up to Edinburgh on the train for the day. I absolutely love Edinburgh and it only takes about an hour to get the from Newcastle. I knew the Christmas market there was good, but I had no idea how big it was going to be! There were stalls everywhere, plenty of fairy lights, rides, ice skating and things for children. 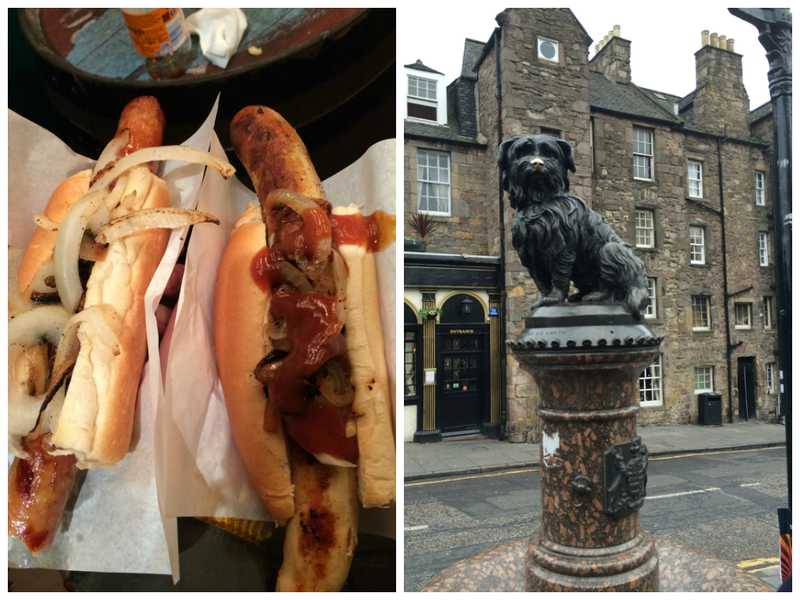 After spending the day mooching around town, the castle, Greyfriars Bobby, we spend a good couple of hours at the market, picking up some cute bits and bobs, while squeezing in some German bratwurst, churros and mulled cider. 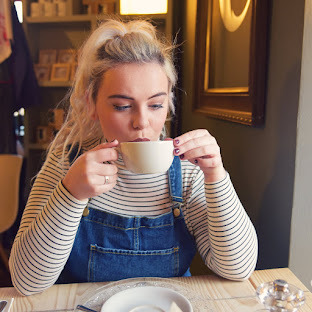 It was so festive and I would recommend it to anyone!